There’s again a hike, 13% this time, in the number of social media users from the past year. You certainly need to fine-tune your social media strategic plan at this stage to hit the market success in 2018 through giant social media platforms! Let’s dive into what’s exactly happening out there that might make you rethink whether you’re allocating your time and efforts appropriately or not. 45% of live video audiences would pay for live, exclusive, on-demand video from a favorite team, speaker, or performer! Facebook has recently highlighted that live videos are capable of drawing as much as 6 times more engagement. Further, to boost this engagement, Facebook is all set to introduce a ‘Watch Party’ feature which will allow you and your friends on a particular Facebook group to watch and comment the same video (live streaming video as well as live screened pre-recorded video) at the same time. 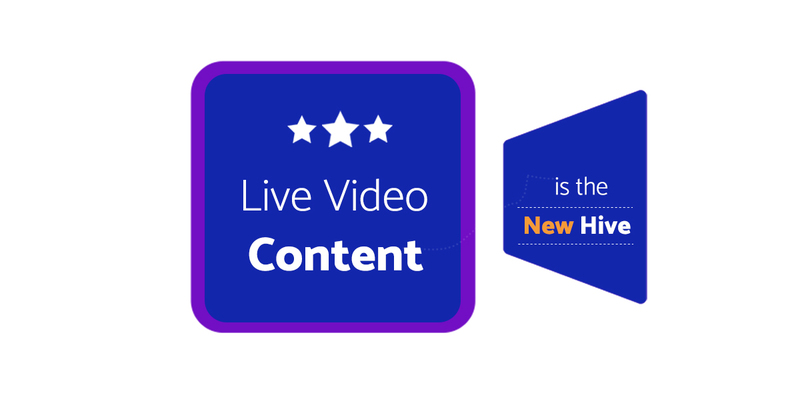 This shared viewing experience will definitely create a community and expected engagement as live videos. You think it’s going to quash live videos? It’s just a shift to analyzing the potential increase in engagement once the live streaming has ended. Its to see how eager people are, who might have missed the live video, to watch the video together later on. Studies reveal that there was a 14% increment in the number of marketers who integrated live videos in their social media strategies in 2017. But is it still in the mainstream for engagement? Yes, it is! Just analyze the social media platforms where your potential customers spend the most time and start posting live stream events, you may also organize queries resolving sessions using such live streaming videos to have a greater engagement. Where does Augmented and Virtual Reality fit in Social Media 2018? 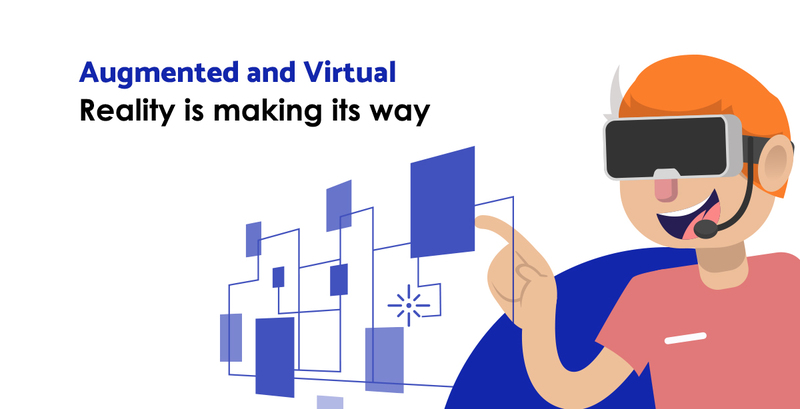 Augmented Reality and Virtual Reality are about to be seen at the forefront of everything from trade shows to online marketing campaigns. The two give an easy, swift, and interactive opportunity for marketers to reach out to their potential customers. AR integration seeks to increase conversions by showing your customers how your brand can help them in real-time before they actually make a purchase. Just on the other side, Virtual reality expects to see an 18% increase in revenue as it allows brands to impressively share their stories and quickly recognizing the value. Augmented Reality advertising is highly-effective in persuading impending customers and is becoming an essential aspect of customer engagement on various social media platforms. Savvy advertisers will track innovations that make 360 video more immersive and interactive to ultimately create more advertising opportunities through Virtual Reality. 60.5 million people in the US currently use a digital assistant! But what voice search has to do with social media marketing? Well, we have the answer. You know, Alexa can read out your Twitter feed, Google Assistant can send your messages over Facebook messenger, and these voice assistants are consistently improving to do more for your social media. 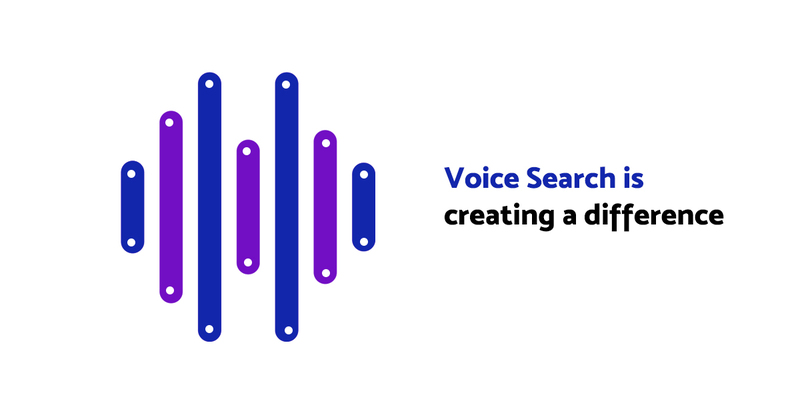 By 2020, 50% of all searches will be voice searches, prodigies expect. Think, if you keep creating your social media posts the way you’re creating currently, using cryptic online lingo and shortened phrases, your posts and eventually your brand will not be able to hit the search results. It’s the right time to optimize your social media marketing campaigns, be those posts or whatever, for voice-controlled searches. Let your posts and other content pieces be more natural in language. People are searching in questioning form while they use voice assistants, recreate your social media strategy by creating content that openly answers the ‘who’, ‘what’, ‘where’, ‘why’, and ‘how’ questions a person would ask in the most natural ways. Incorporate the precise information about your business for question-form searches in the social media profiles of your business. This is the only key that would connect you to your prospective customers via social media marketing in 2018. Social Media Marketing has actually become easier with voice search, isn’t it? More than 300 million users tune into Instagram stories every single day! Right from the advent of Instagram stories in 2016, they’re taking over the entire social media in the right way. 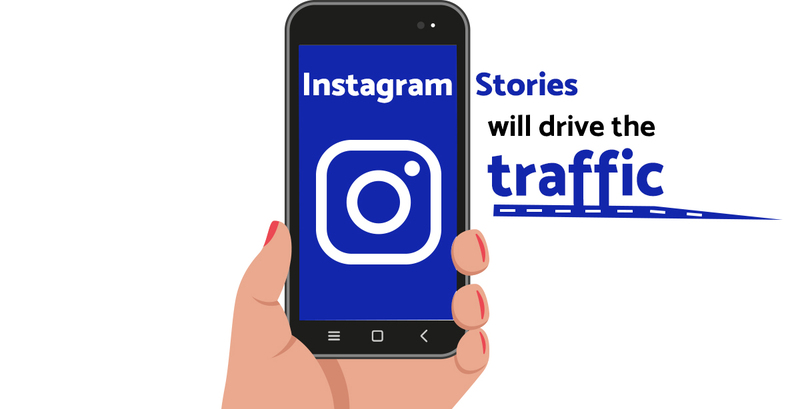 Drive the traffic from these stories to your Instagram posts and from posts to stories! People are using Instagram stories to cross-promote their regular Instagram posts. The all-new re-share feature allows to share a post to a story, earlier, a screenshot was required to cross-promote posts into stories. These stories display the username of the business or brand to make it easier for the user to tap on the original post. The point is, get started with this fabulous, hassle-free trend, you’ll see the difference in your marketing prominence! Just put these trends together to endow your existing and impending customers with a convincing gravitation towards positive online experiences. 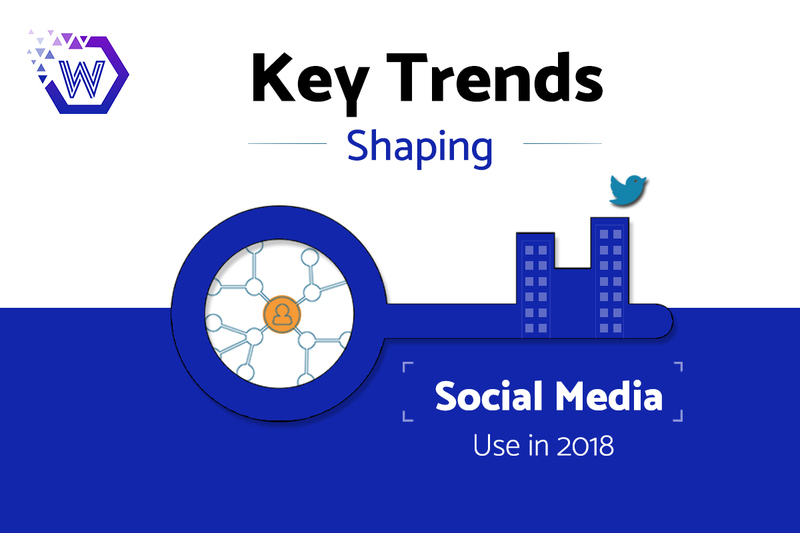 If you want to be on-trend with your social media marketing strategies this year, incorporate these key trends shaping the use of social media in 2018!